The broadening of this service offering coincides with the recent addition of Michael Giraldo to the Jensen Bowers’ team, a fully licensed real estate agent and town planner. Michael has been in the property industry for close to a decade with experience in project marketing, development site sales and town planning. Michael is also Director and Principal of Giraldo Property which assists the Jensen Bowers team with their service offering. This experience brings a unique perspective to the Jensen Bowers’ team further instilling the commercial focus of the business by providing our clients with far more than just technical solutions. A recent example of the value that this service offering has provided our clients is a site in Ipswich (pictured). 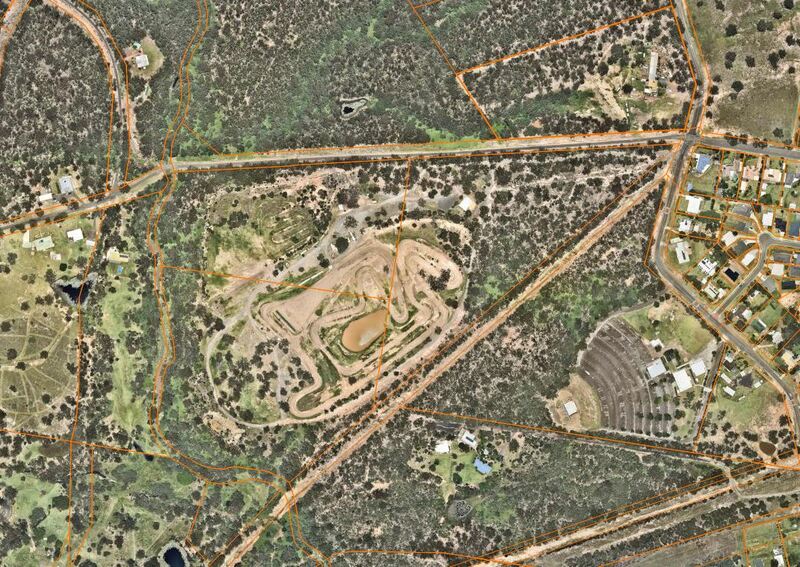 A client came to us seeking a highest and best use study to be conducted over the 19.2Ha parcel of land. In conducting these investigations Jensen Bowers appointed expertise across our team including town planning, surveying and urban design services. Once the investigations were completed, our client expressed interest in divesting their land holding. We were able to secure a deal with an existing client, a well-established development group highly active in the area. Jensen Bowers have now been appointed as consultants to progress the development, offering town planning, surveying and urban design services. This highlights the key difference between Jensen Bowers’ site finding service from other buyer’s agents as we integrate our existing service offerings (town planning, surveying and development advisory) with knowledge of the real estate process to conduct swift due diligence and commercial solutions in-house. Our dedicated team are here to assist in finding your next development opportunity, get in touch to discuss your project requirements today.